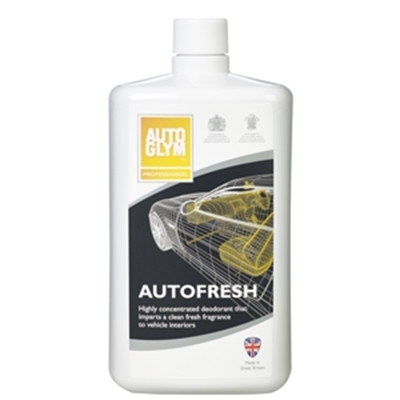 This Smart Cloth from Autosmart quickly removes contaminants and overspray. It is washable. If dropped just rinse under a cold tap. 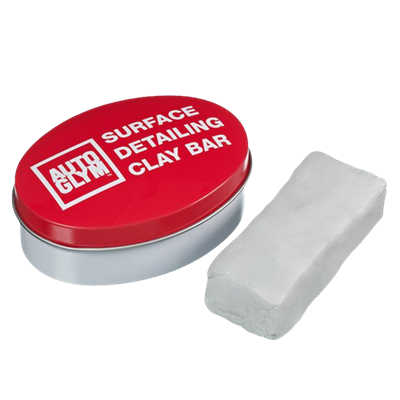 Lasts upto 5 times longer than clay bars. 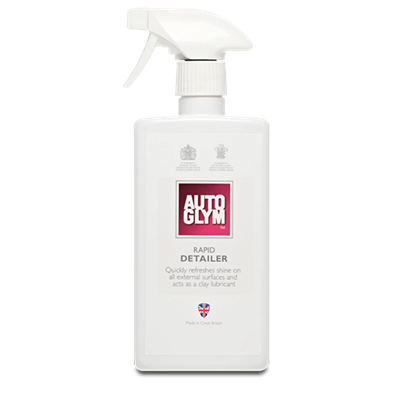 Gives exceptional results. 1. 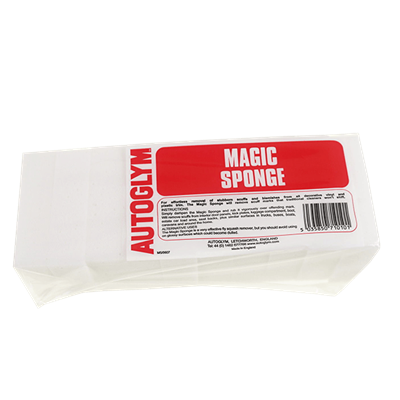 Ensure surface is clean and dry before use. 2. 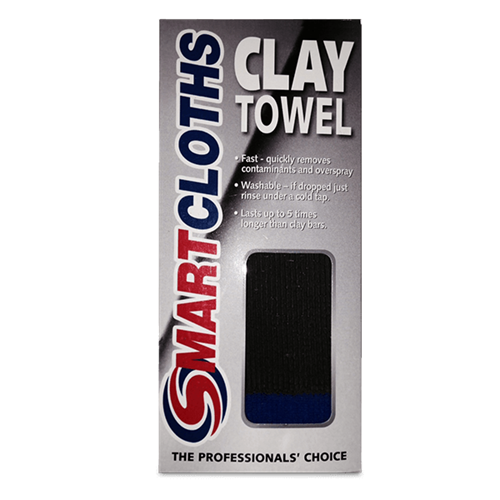 Prime cloth by spraying clay side with suitable Autosmart Clay lubricant. 3. 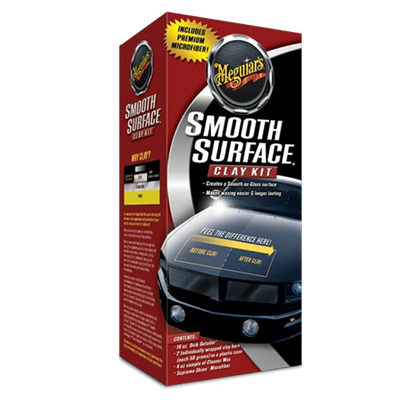 Spray clay lubricant on to paint surface and gently work with the primed clay side until surface is smooth to the touch. 4. 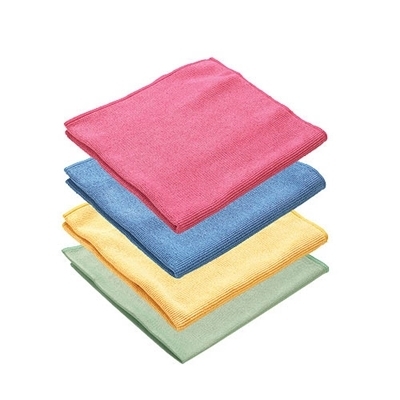 When surface is smooth buff with a microfibre cloth.